Top holiday tip- Visit Denmark Best Campsites in Europe, Best roads in Europe with no tolls, great Theme Parks for the children, including the original Legoland. 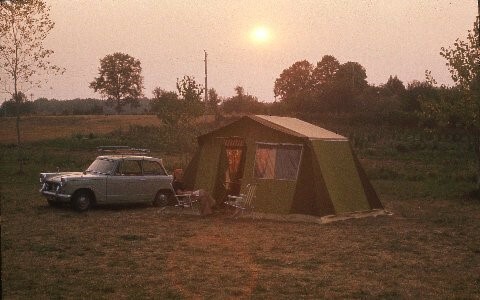 BUT don't forget your Scandinavian Camping card. Please get in touch for any advice on visiting Denmark or Sweden. 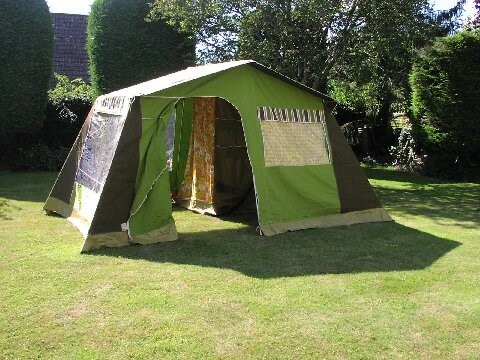 OBI Camping was founded in the UK to sell OBI Tents, Awnings and Trailer Tents, the original owner being related to the directors of the Danish Manufacturing Company. Demand for its products saw the company move to larger premises in Cowbridge and in June 2015 moved to Bigger and Better premises on Vale Business park, Llandow.. Sadly the original OBI Manufacturing Company no longer exists, but many of there products do. We regularly get e-mails and phone calls from people asking for parts and instructions for old OBI Products. 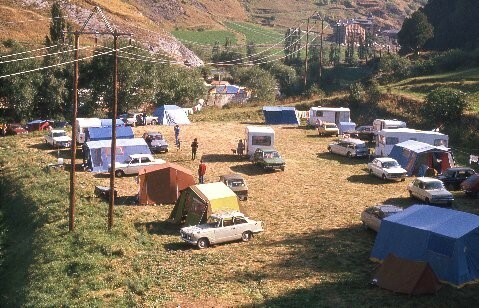 Photos provided by Dr Ian R Smith who bought a OBI Korfu 1300 in 1976 for a touring trip through France to the Pyrenees.